The makers of the Wholly Guacamole Brand, America’s No. 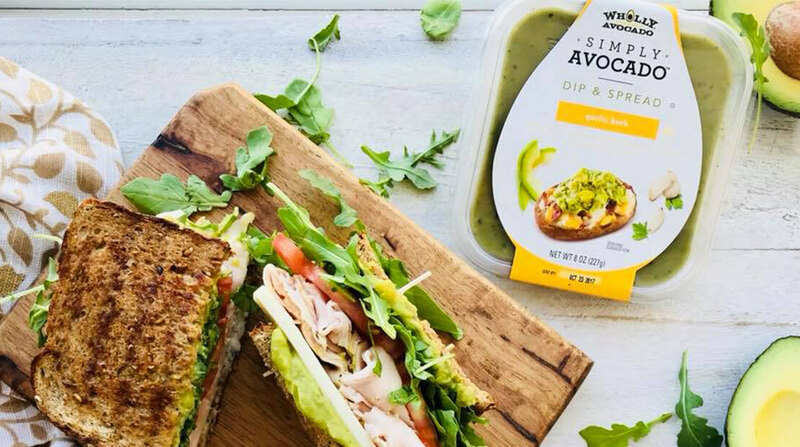 1 selling refrigerated guacamole, has launched Wholly Simply Avocado dips and spreads, a new line of pure, wholesome avocado dips and spreads. Simply Avocado dips and spreads offer no-mess, always ripe and great tasting avocado year-round, enhanced with a few simple flavor enhancing ingredients. The struggle of finding the perfect avocado is over!